quotetheravennevermore has no other items for sale. 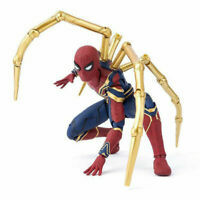 Revoltech Series AMAZING Spider Man Carnage PVC Action Figure Toy Gift in stock! 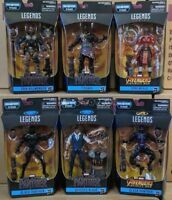 Hasbro MARVEL Legends VINTAGE RETRO series 2 BLACK PANTHER 6 inch Figure NEW! Type: Action Figure Size: 6in.